PHOENIX, ARIZONA (December 11, 2017) – Don Morrow’s résumé includes regional manager and managing principal of two commercial real estate firms and partner in a Phoenix-based development and investment firm. In total, Morrow possesses more than 30 years of experience in the commercial real estate brokerage industry. NAI Horizon has tapped Morrow’s expertise, naming him a Senior Vice President to bolster its investment sales division. Morrow will concentrate on office, industrial, and net leased investment sales. 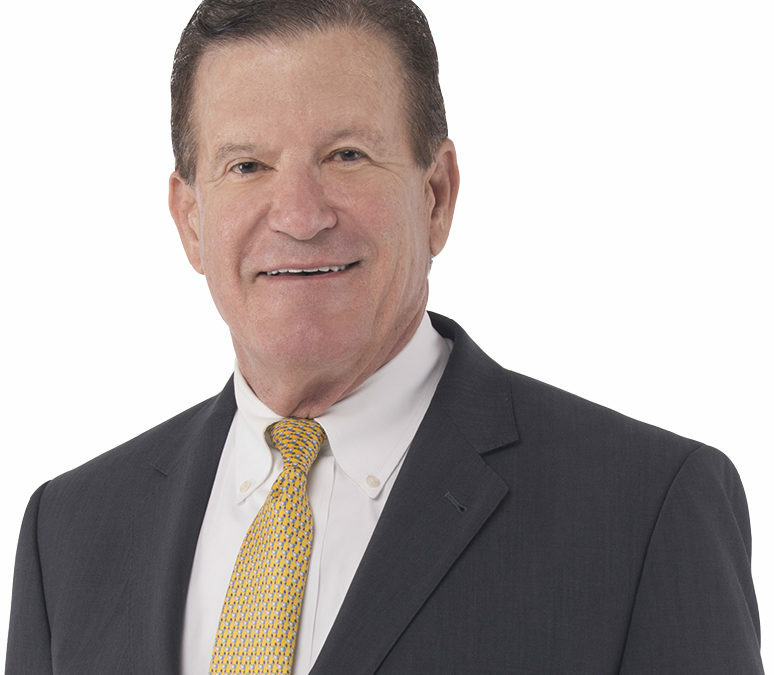 Morrow has served as regional manager for the Phoenix office of Marcus & Millichap. While at Marcus & Millichap he helped grow the gross income for the office by 67 percent and the number of agents by 60 percent in 3½ years. Prior to that, he was managing principal/partner for the Phoenix office of Grubb & Ellis Company. During that time he was very involved in helping the agents craft solutions to challenging transactional issues. As a partner with Biltmore Holdings, a real estate development and investment company in Phoenix, Morrow was involved in the acquisition of more than $100 million (totaling more than 1 million square feet) of institutional-quality office and industrial investment properties in Metro Phoenix. His ownership experience and familiarity with structured finance will provide valuable insights into the perspective of his clients in the future. As an investment salesperson with Grubb & Ellis, Morrow frequently ranked at the top in the local office and among the top agents nationally. He also served as the chairperson of the National Investment Council Top Agents who met periodically to share best practices. A native of Kalamazoo, Michigan, Morrow began his career as a broker with Grubb & Ellis in Phoenix. He is a graduate of Arizona State University, where he received a Bachelor of Science degree in business administration.